Word Search Epic lets you enjoy free, unlimited word search puzzles in a variety of different categories. Find the hidden words to solve the puzzle. 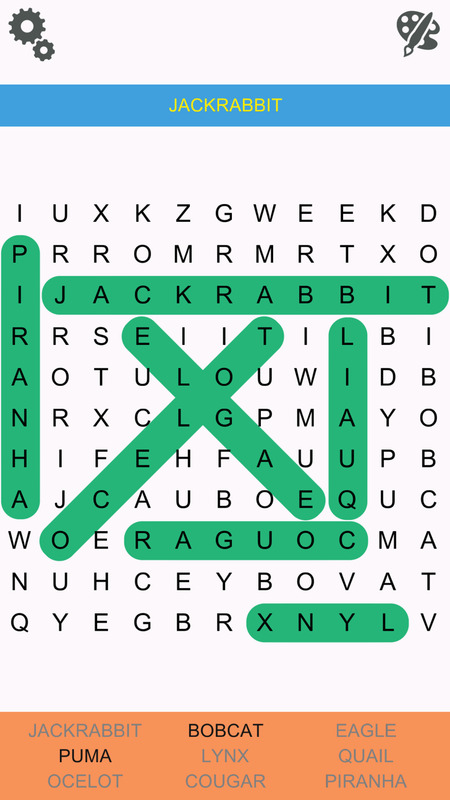 Play handcrafted puzzles, or generate new random word search puzzles for limitless, free play! • More than 70 word categories! • Large or small puzzle sizes! • Play with or without visible words. 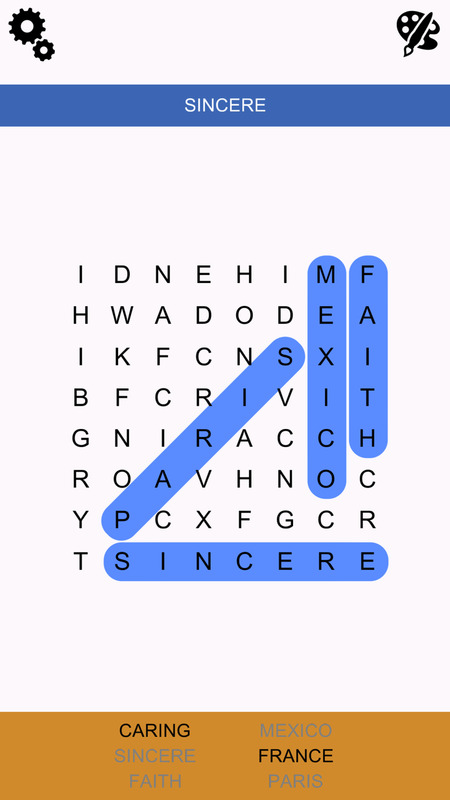 • New daily word search challenges. Previous Updates: 1250 new hard puzzles, 9 new free categories, and lots more.